Location: 1800 21st Ave S.
Fit Into Your Special Dress This Holiday Season! 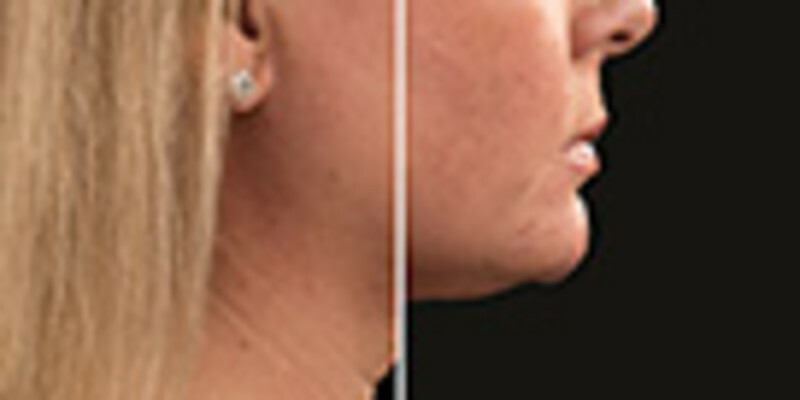 If you haven't heard, Coolsculpting is the #1 body sculpting procedure in America today. 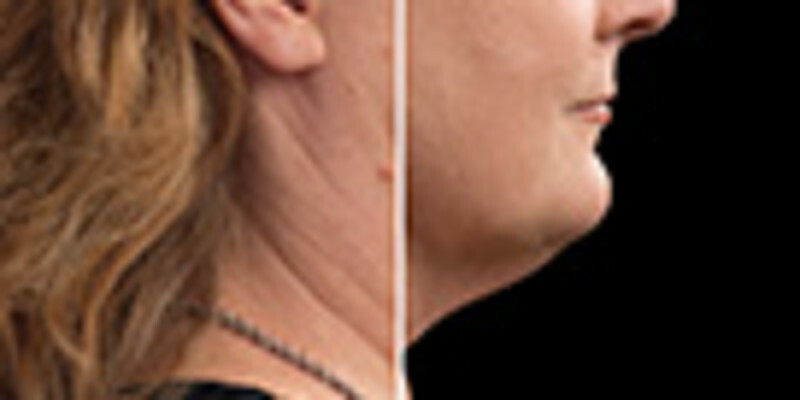 The FDA-approved technology safely eliminates stubborn fat without surgery, anesthesia or downtime. We've been performing these procedures for the last eight months to great success and now we want to perform a live demonstration and answer all your questions about the procedure the evening of November 24. Beverages, snacks and free giveaways. An expert from Zeltiq (Coolsculpting maker) to answer all your questions. Free consultation with one of our trained spa specialists. Special event-only pricing for Coolsculpting packages. Fear no form-fitting dress this holiday season. Choose a time that works best for you and join us for this special evening. RSVP Below and Bring a Friend. Fear no form-fitting dress this holiday season. Join us for a fun, educational evening with wine, snacks and free giveaways. We've been performing Coolsculpting procedures for the last eight months to great fan-fare and now we want to perform a live demonstration and answer all your questions about the procedure the evening of November 24. Join us for a Fun, Educational evening. Wine, snacks and free giveaways. A rep from Zeltiq (Coolsculpting maker) to answer all your questions. Join us for this special evening. Call us at 701-205-4772 or shoot us a message here.